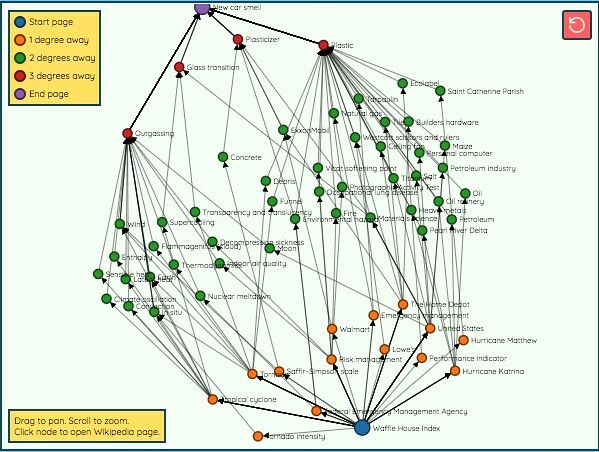 … all with active links to the underlying articles. 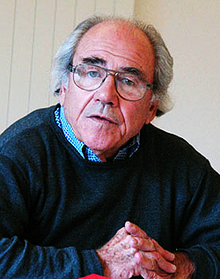 As we agree with E.M. Forster that we should “only connect,” we might spare a thought for Jean Baudrillard; he died on this date in 2007. A sociologist, philosopher, cultural theorist, political commentator, and photographer, he is best known for his analyses of media, contemporary culture, and technological communication, as well as his formulation of concepts such as simulation and hyperreality. He wrote widely– touching subjects including consumerism, gender relations, economics, social history, art, Western foreign policy, and popular culture– and is perhaps best known for Simulacra and Simulation (1981). Part of a generation of French thinkers that included Gilles Deleuze, Jean-François Lyotard, Michel Foucault, Jacques Derrida, and Jacques Lacan, with all of whom Baudrillard shared an interest in semiotics, he is often seen as a central to the post-structuralist philosophical school.